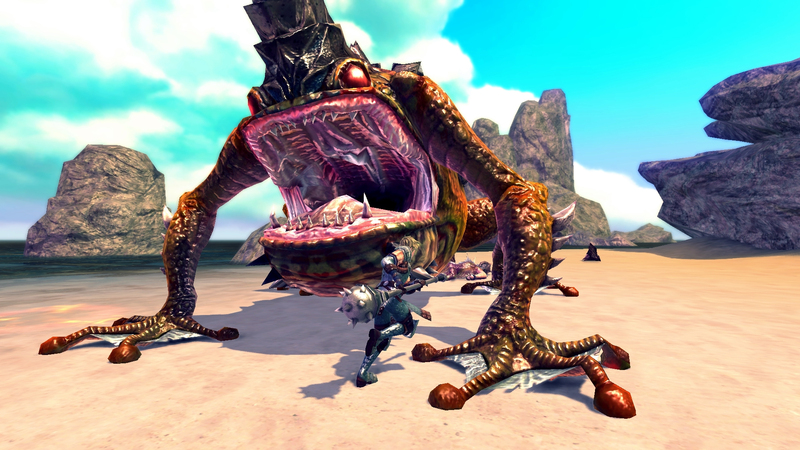 RaiderZ is the title of an exciting free MMORPG which was previously known as “Project H”. The “s” was replaced with “Z” as an influence from the developers' acclaimed multiplayer action game GunZ the Duel, since they wanted to convey the feeling that this game is a “MMORPG created by those who created GunZ”. 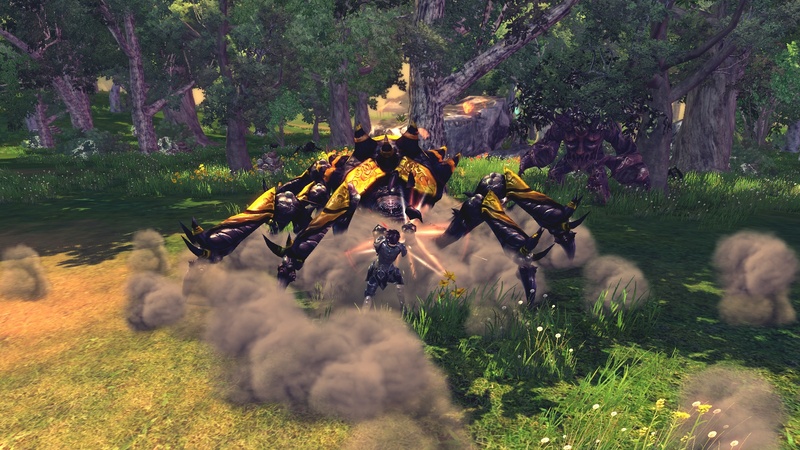 RaiderZ started from the idea of having GunZ gameplay in an MMORPG at the very initial state of its development, but things rapidly changed into a completely different gameplay style. 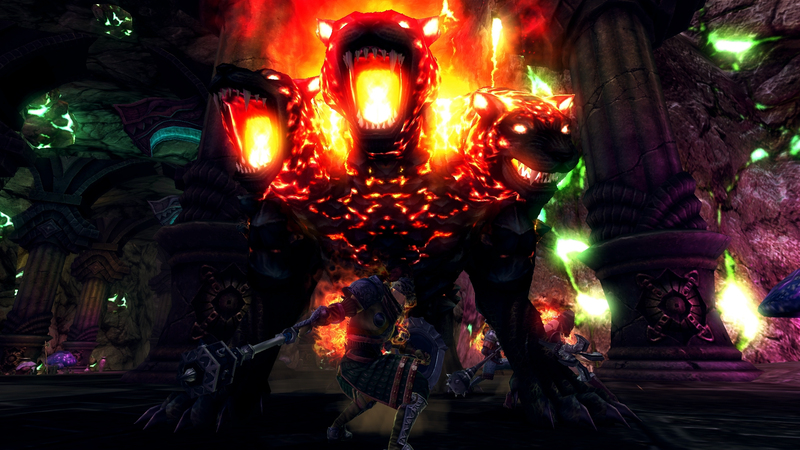 The gameplay mainly consists of fighting against large monsters called “Epic Monsters”, much in the way of the popular Monster Hunter series. This doesn't mean that there are only large monsters in the game. 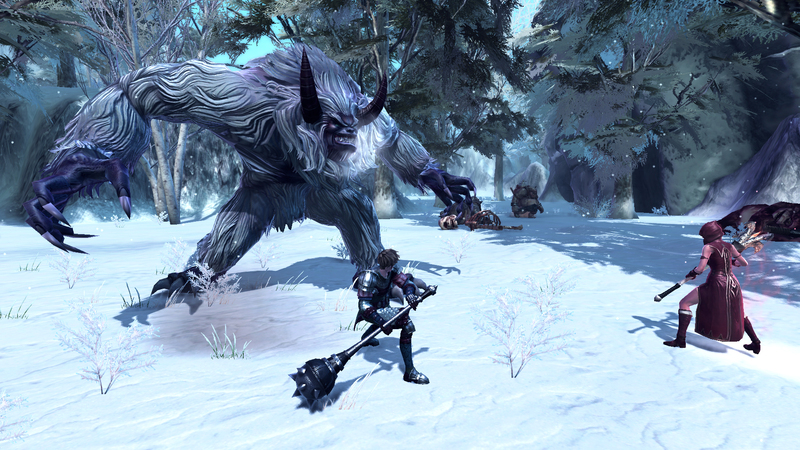 Like other MMORPG games, players can fight against small and regular sized monsters and there are many quests related to those monsters. But as the game unfolds, the goal is to have battles with large monsters and to be fun and exciting in these impressive encounters.